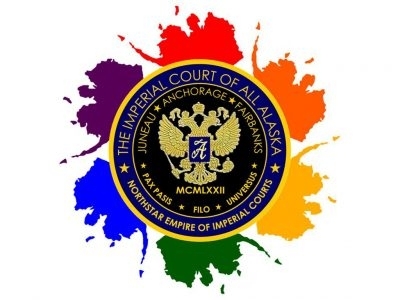 A non profit organization raising funds for local charity, providing Scholarships to Alaska residents with preference given to the LGBTQ+ communIty. 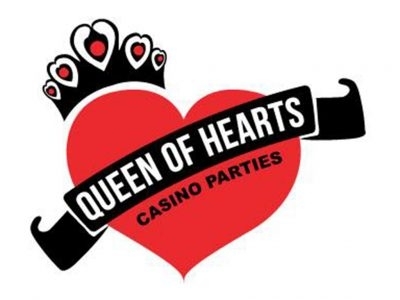 Casino themed events for all occasions! We LOVE to entertain you!